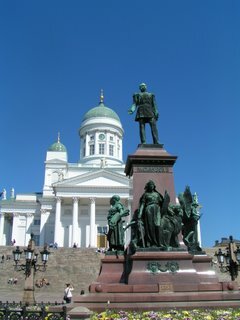 Here are some old pictures from Finland. We cant get the new ones to load, so we thought to put some on anyways, even if they are older. The first pic is Helsinki. 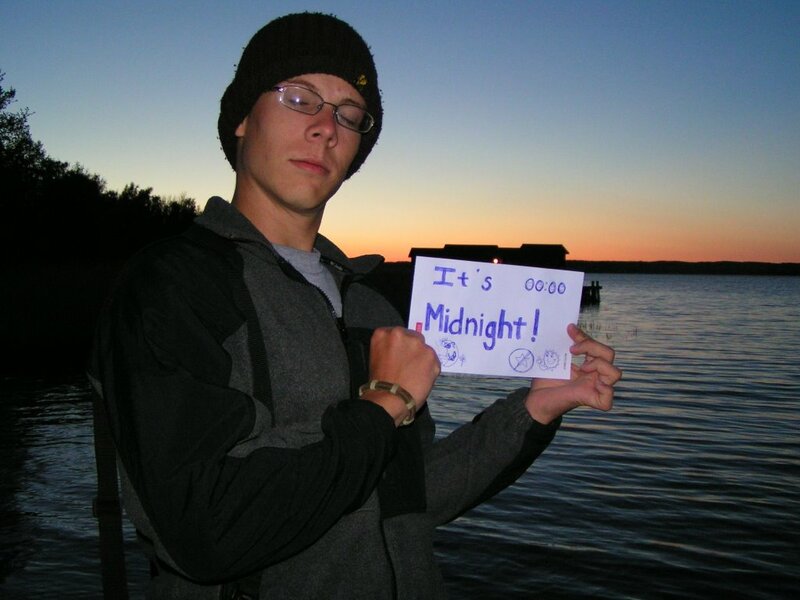 The second pic was taken at midnight in Mariehamn, in the Aland Islands. It probably was cold enough in Siberia even in summer. It's pretty hot here now, upper 90s in the daytime. We're even using the air conditioner! But it was perfect in the Dunes, except for all the rain during the tornado watch. Love you all and I'm glad you're coming back soon--although I'm sure you could keep on traveling indefinitely. It all looked so beautiful. Be careful.